BODC will be participating in the forthcoming Oceanology International event (Oi08). This takes place from 11-13 March 2008 at ExCeL London, the international exhibition and conference centre in London’s Docklands. 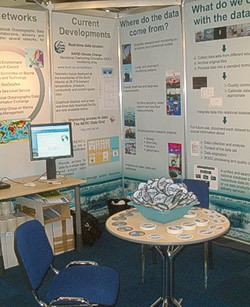 Oceanology International is the world’s largest meeting place for the marine science and ocean technology community. Exhibits will include the latest innovations from a huge selection of marine technology suppliers, and the event will also include a conference, visiting vessels and live demonstrations. Come and visit us and get a free lollipop! 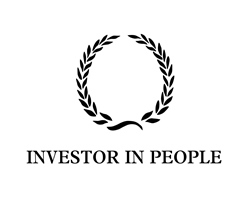 BODC first achieved the Investors in People (IIP) standard in March 2002 and we are delighted to announce that we have just passed a post recognition review. IIP is a national quality standard which defines a level of good practice for improving an organisation's performance through its people. Our staff are our most important asset and we are dedicated to ensuring that they have the right knowledge, skills and motivation to work efficiently. There were a number of development points and an internal team has been formed to take these forward. IIP is a continuous process and we are likely to be reviewed again in 2011. The NERC Data Discovery Service, a new data portal, provides easy access to environmental data. Data are fundamental to the understanding of the processes that control our natural environment. They help provide answers to both local questions (such as the likelihood of coastal flooding) and planetary wide issues (such as the prediction of the impact of global warming). The better we can predict these events, the better we can protect ourselves into the future. The data collected by Natural Environment Research Council (NERC) provide a unique and irreplaceable record. Measurements have been gathered over decades and historical records provide a valuable resource to support research, survey and monitoring activities. These are used by academia, government, the public sector, and industry. NERC’s network of data centres are responsible for long-term curation of data and providing access to their holdings. The NERC Data Discovery Service allows users to find data resources held within the NERC DataGrid (NDG) catalogue. The catalogue makes it easier to find data as it connects records held in managed archives. It is populated with 'discovery' metadata (information about data sets), harvested on a regular basis from the NERC Data Centres and other providers, both UK and worldwide. You may search for entries by entering terms as free text and/or restricting temporal and spatial coverage. The Service employs the NDG vocabulary server to provide a semantic search. This allows you to opt to maximise your returns by selecting an alternative, related search term. This is the first step toward an integrated data delivery system. Future enhancements may eventually enable users to compare and manipulate data from all sources. NERC is to provide continued support for the research programme that provides a detection system for climate changes in the Atlantic Ocean. A new programme, RAPID-WATCH, will build on the work of the Rapid Climate Change (RAPID) project, so that observations in the Atlantic will continue until 2014. This will result in a valuable ten year data set of direct measurements. 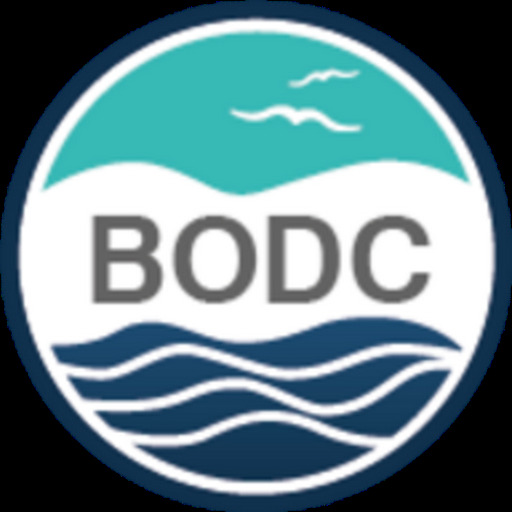 BODC and the British Atmospheric Data Centre (BADC) have provided data management services during the lifetime of the RAPID programme. This will continue under RAPID-WATCH. The aims of RAPID were to investigate and understand the causes of rapid climate change, with a main (but not exclusive) focus on the role of the Atlantic Ocean thermohaline circulation. A principle objective was the development of a monitoring system that would continuously observe the strength and structure of the Atlantic Ocean's Meridional Overturning Circulation (MOC). Early results from the RAPID MOC monitoring array have demonstrated that continuous monitoring can accurately measure the changes in the MOC on time scales of days to years. RAPID-WATCH aims to deliver a decade-long time series of the strength and structure of the MOC. These observations, together with other research and data will be used to discover and understand changes in the Atlantic MOC. This will allow an improved assessment of the risk of rapid climate change. There is a northward transport of heat throughout the Atlantic Ocean reaching a maximum around 24.5°N. This heat transport is a balance of the northward flux of a warm Gulf Stream and a southward flux of cooler thermocline and cold North Atlantic deep water. This is known as the Meridional Overturning Circulation (MOC). Warming by the MOC means that northwest Europe enjoys a mild climate for its latitude. However, climate models and paleoclimate records have indicated that an abrupt rearrangement of the Atlantic Circulation may cause a 5-10 °C cooling of European climate. Rapid Climate Change Meridional Overturning Circulation (RAPID-MOC) real-time data.